Ross MacDonald is a Director and a member of the Forestry & Agriculture investment team. He is based in Rotorua. Mr. MacDonald is responsible for forest management, and property acquisitions in the Southern Hemisphere. Prior to joining TRG in December 2017, Mr. MacDonald was an investment forester for GMO Renewable Resources, LLC (GMORR), which was acquired by TRG. 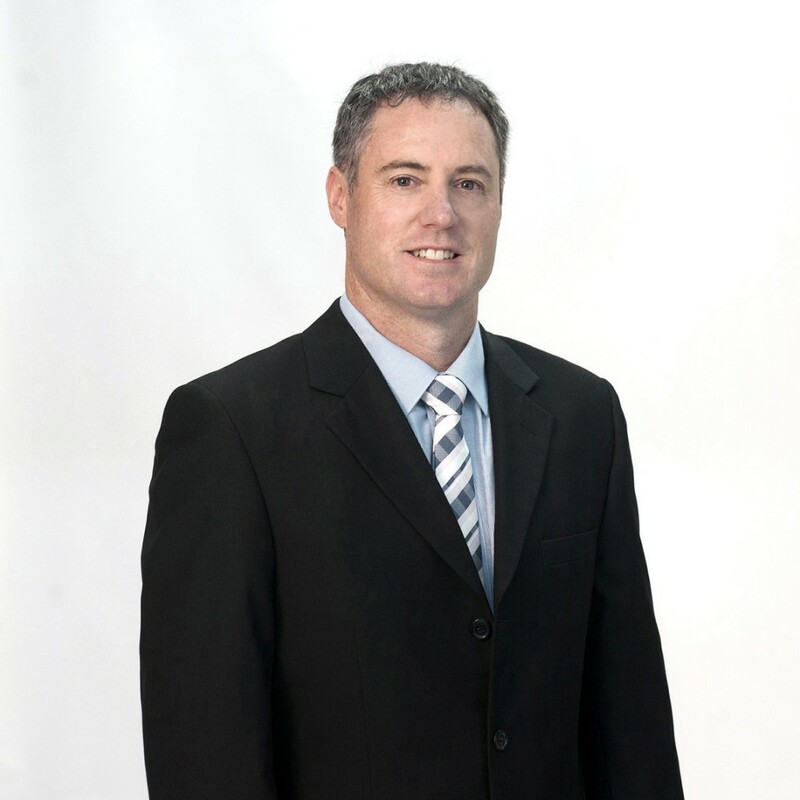 Before joining GMORR in 1999, Mr. MacDonald worked in forest investment roles at Forestry Investment Management Ltd. in the U.K.
Mr. MacDonald earned his Bachelor of Science and Bachelor of Forestry Science from University of Canterbury in Christchurch, New Zealand.